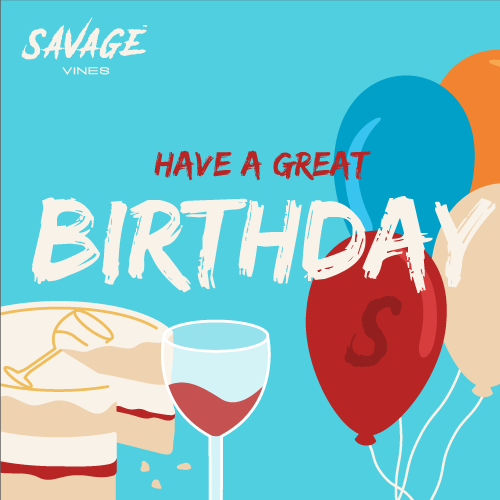  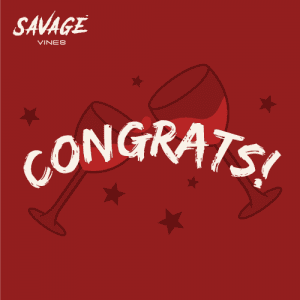 Purchase a birthday wine gift card today for your wine drinking family & friends. 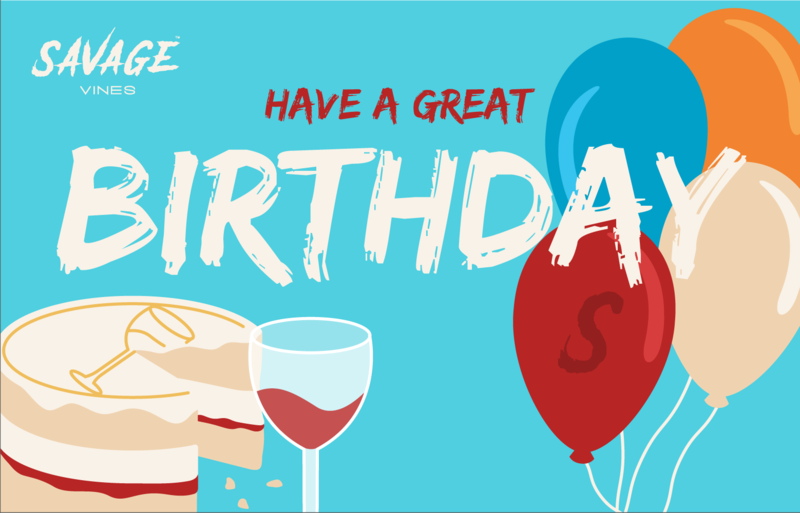 Choose from multiple designs; or upload your own image. 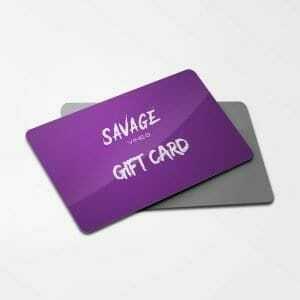  Choose the specific day you want your wine gift card to be sent.   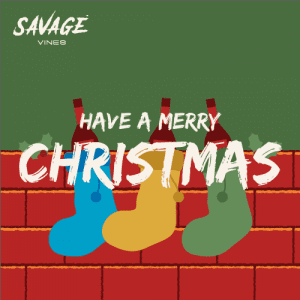 A really easy way to give the gift of wine and support independent wine makers in the process!  Purchase a wine gift card today.